As we move faster and faster through the holiday season, sometimes we have to stop to reflect on the year that’s passed. 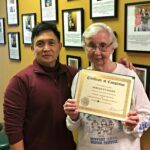 We are so thankful and happy to have spent another year as one of the top Physical Therapy clinics in Elizabeth and Jersey City. 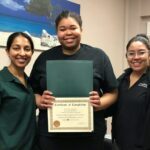 Each and every day we are rewarded with the amazing gains that our Physical Therapy patients achieve with their hard work with our Physical Therapy team in our clinics. It makes us so excited to see what the future brings. 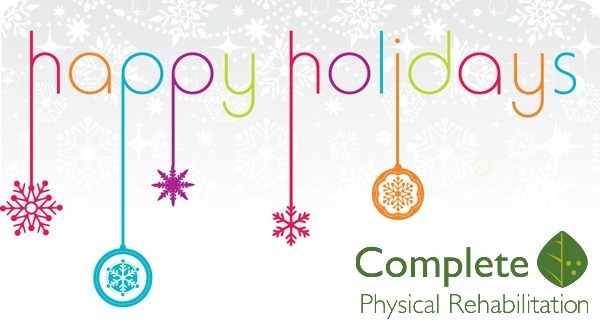 So, on behalf of myself, Asha, Humberto, and the entire team here at Complete Physical Rehabilitation, I wish you all the best during this holiday season and the happiest New Year! 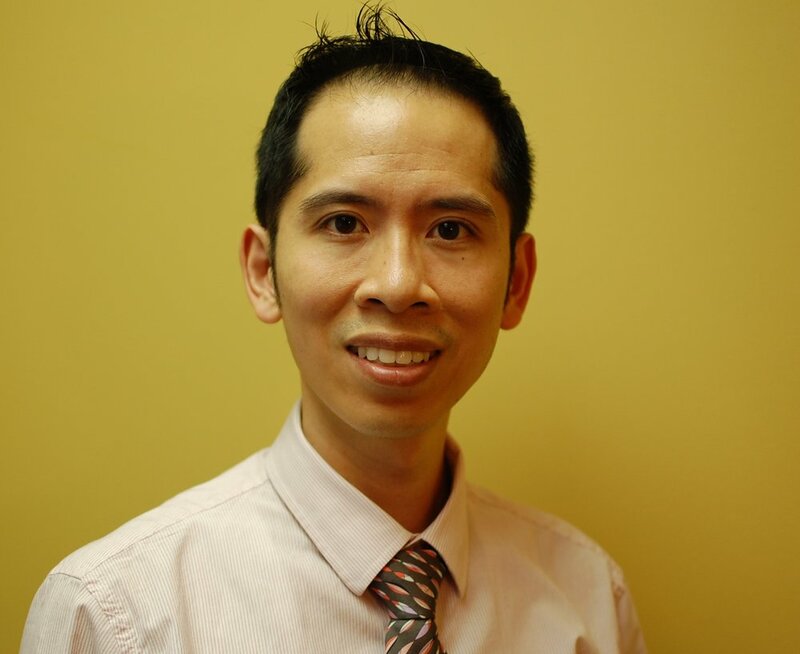 Dr. James Pumarada is a licensed Physical Therapist with over 18+ years of experience. He is a Sports Therapy Certified therapist, focusing on treating and training runners of all levels, and is a certified Vestibular therapist, specializing in the treatment of all dizziness, vertigo, and imbalance issues. 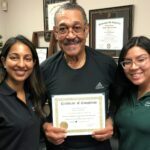 He is the co-owner of Complete Physical Rehabilitation, a Physical Therapy practice based in Elizabeth and Jersey City, NJ.